If you are new to paid search advertising these are among the first questions you will have. Let’s cover the basics and bring you up to speed on how to get started with Google AdWords advertising. After all, before you become an expert you have to start at the beginning. You need (1) a product or service, (2) an advertising budget, (3) a website, and (4) a conversion goal. With these four components in place, you’re ready to get started with your PPC advertising. You already have these four requirements? Great! If you haven’t already done so, create your Google AdWords account. Advertisers bid on keywords in order to serve an ad which, when clicked upon, leads the searcher to a website landing page where a conversion goal, such as a lead generation or purchase, can be completed. Advertisers bid on keywords in order to serve an ad which, when clicked upon, leads the searcher to a website landing page where a conversion goal, such as a lead generation or purchase, can be completed.Advertisers compete against one another in the Google AdWords auction for select ad slots on the Google Search results page. Advertisements will appear primarily above or to the right-handside of organic listings. 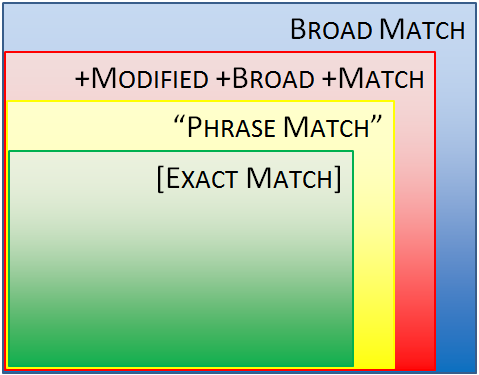 Advertisers bid on keywords in order to serve an ad which, when clicked upon, leads the searcher to a website landing page where a conversion goal, such as a lead generation or purchase, can be completed.The Google AdWords auction is based around two fundamental elements: keywords and cost-per-click (CPC) bidding. Advertisers bid on search terms related to the product or service they provide. The CPC bid is the maximum amount an advertiser is willing to pay each time their ad is clicked. Let’s consider the account structure to grasp how the AdWords system works. It helps to think of Google AdWords as if it were an automobile engine with many moving parts. Each part, which is comprised of many other smaller parts, has a primary function. But all of engine’s parts work together to achieve one ultimate goal. Google AdWords is very similar in this regard. The AdWords account contains one or more campaigns. Each campaign contains one or more ad groups. Each ad group contains one or more keywords AND one or more ads. The Google AdWords account contains all settings related to billing, user access, preferences, and notification settings. Budgeting, targeting, and several other functions are controlled at the Google AdWords campaign level. Each campaign is assigned a daily budget (the amount you are willing to spend each day), and the AdWords system will work to spend up to that point each day that the campaign is active. You will also determine device targeting, location targeting, language targeting, and a number of other settings at the campaign level. The main function of ad groups is to organize your keywords and related ad copy into very small, tight-knit groupings. Doing so will help to ensure that your keywords are as relevant as possible to the ads they trigger. You will set a CPC bid at the ad group level which applies to all keywords housed within the ad group. Ads are triggered by the keywords that reside within the same ad group. They are comprised of a headline, two description lines, a display URL, and a destination URL. 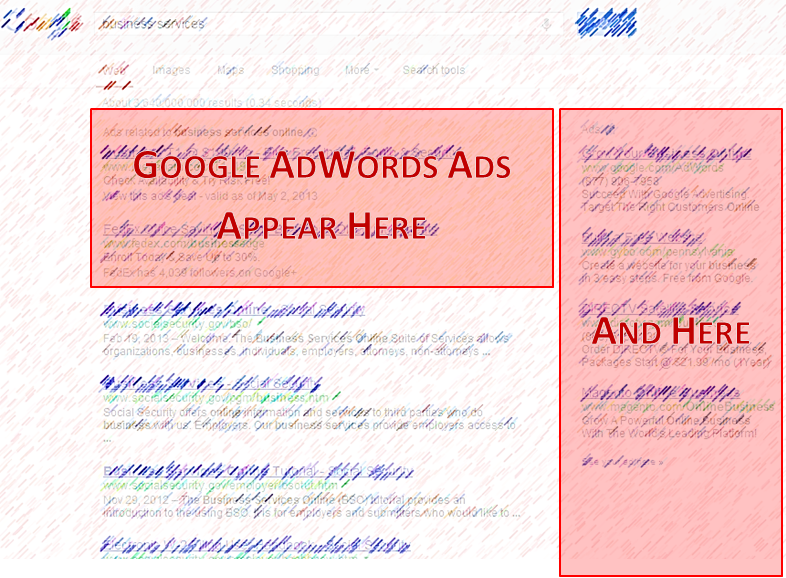 When developing copy you must adhere to strict Google Adwords advertising policies. Ads are the face of your product or service. The ad copy should be keyword-rich, enticing to a consumer, and accurately represent what they will find when they click through to your website’s landing page. It is on the landing page where you will drive a goal completion. A keyword is a word or phrase that an advertiser selects to bid upon. Keywords should be relevant to the advertisers products or services. When searched by a user, keywords will trigger the ads which are housed within the same ad group. This Google AdWords beginner’s guide will help any advertiser started with a new Google AdWords account. Find even more paid search tips and tricks from the LunaMetrics blog or attend a LunaMetrics training event in a city near you for expert Google AdWords training.